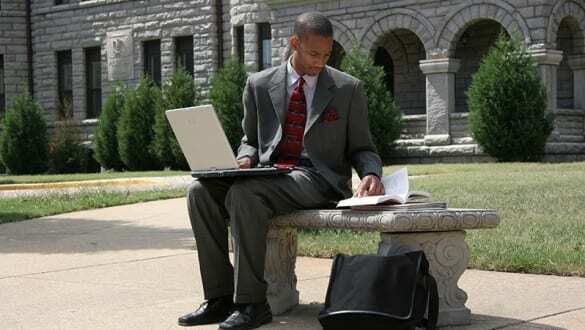 VUU will award 50 full academic scholarships to Richmond area eighth grade students. 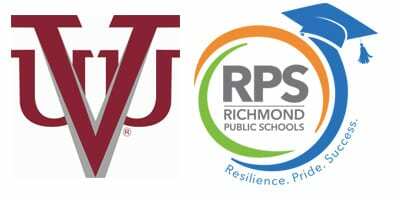 UNCF-member institution Virginia Union University (VUU) is proud to announce its “VUU is RVA” partnership with the City of Richmond and Richmond Public Schools (RPS). The partnership will help solidify greater access to academic, economic, medical, and civic support to those who live in the Greater Richmond area. 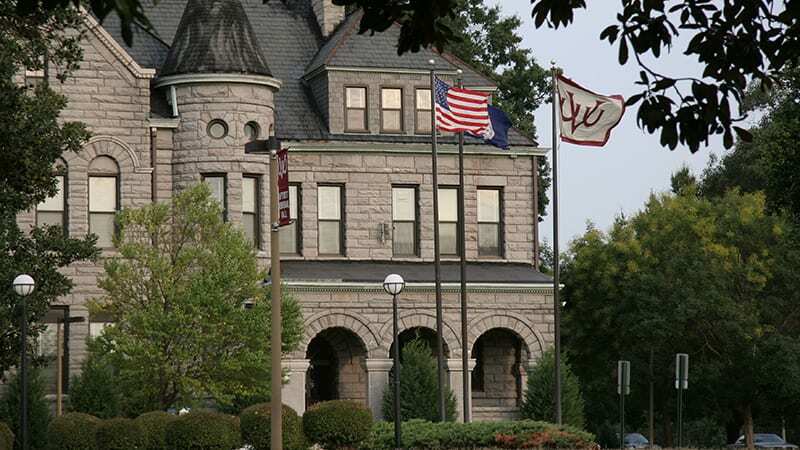 VUU’s partnership with the City of Richmond will include several projects including the new Henderson Health Services Clinic on VUU’s campus. The community health clinic, operated by the Capital Area Health Network (CAHN), is now open and provides primary medical care and counseling services for adults and children. It also offers physical exams, sports exams, and immunizations. All health insurance plans are accepted. 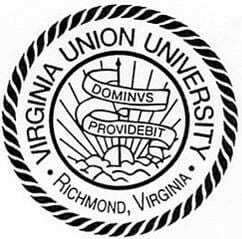 Virginia Union’s Talent Search grant is one of 459 new grant awards totaling $144 million awarded by the Department of Education in 2016. A $100,000 grant from the National Science Foundation allowed the school to reopen the physics department.